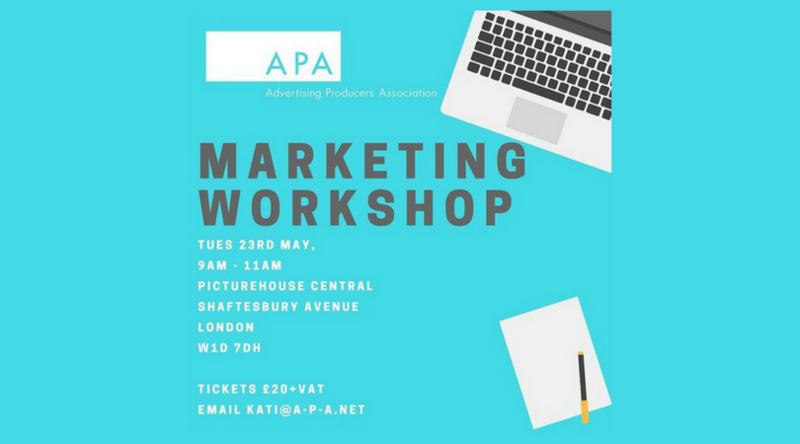 We are holding a Marketing Workshop at Picturehouse Central on Tues 23rd May, 9am – 11am. 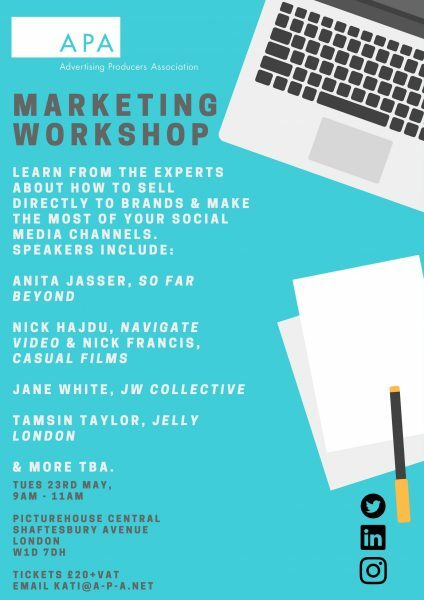 It will be mainly focused on how to specifically target client and brands in your marketing strategy & how to make the most of your social media channels. Tickets are £20+VAT and are limited to 2 tickets per company.